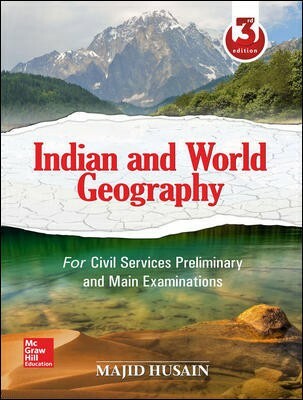 bookwindow offers best reference geography books for competition exams of UPSC, RPSC, NDA, CDS, SSC, Banks, Railway, BA, MA online. 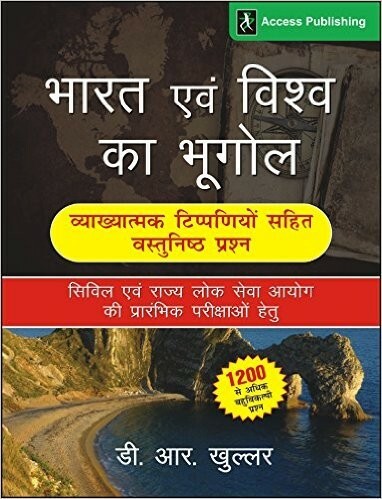 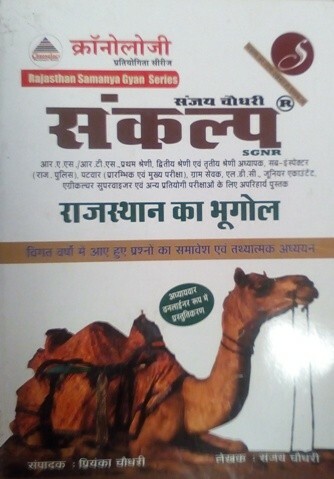 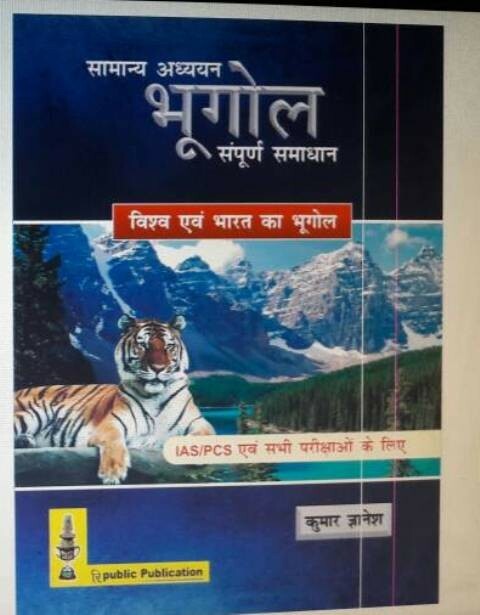 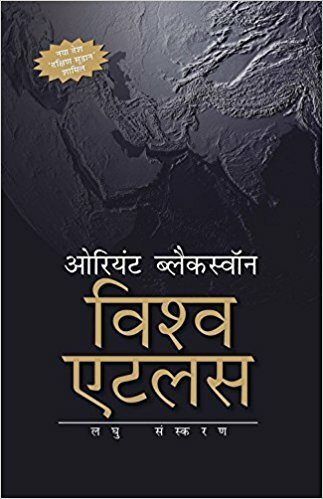 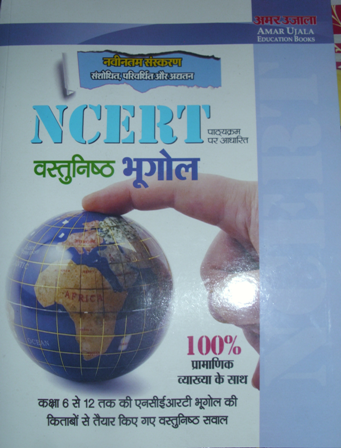 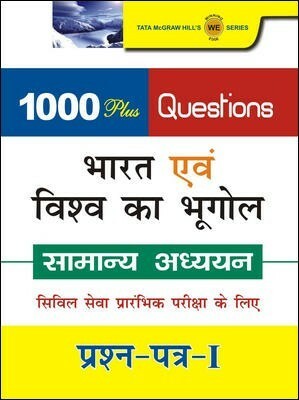 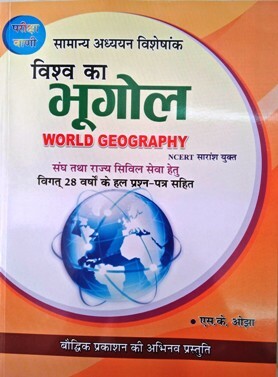 These general reference geography books for competition in Hindi and English Medium includes the recommended and standard books in Geography for competition. 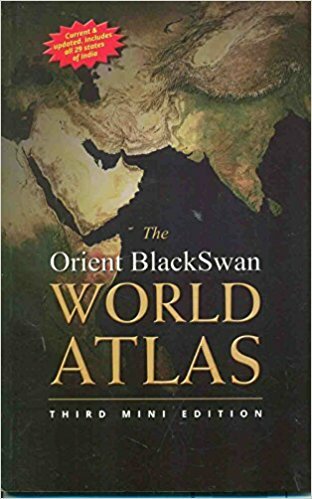 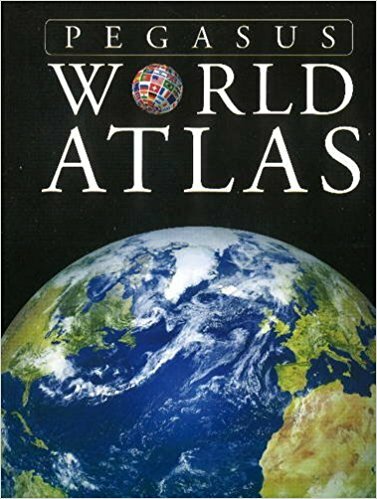 Reference geography textbooks on Indian and world geography, World geography, Indian geography, geograpgy of Rajasthan etc are availabe on discounted price. 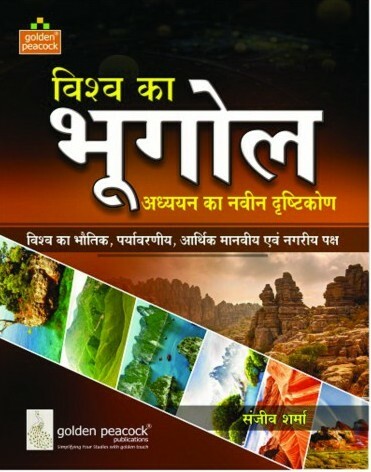 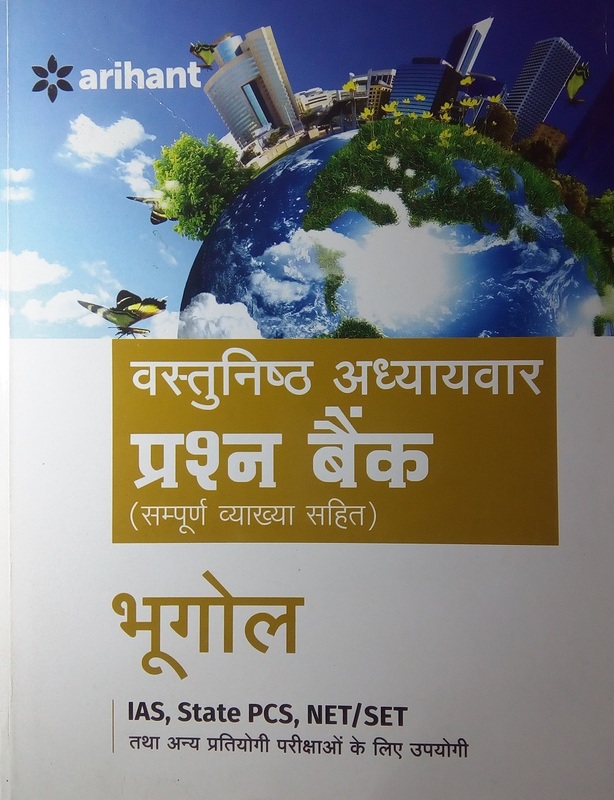 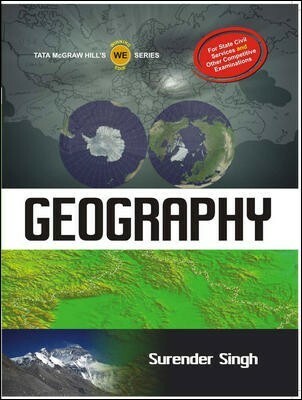 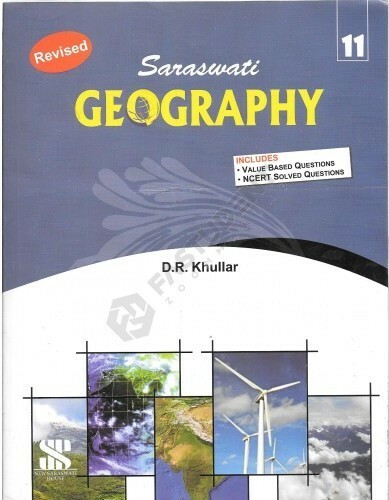 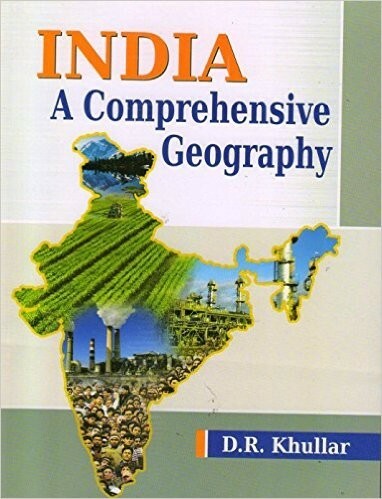 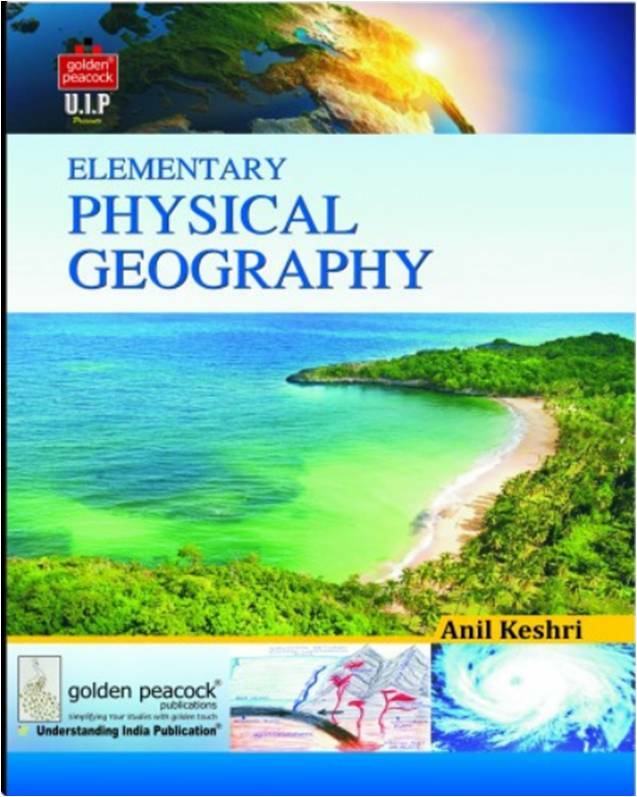 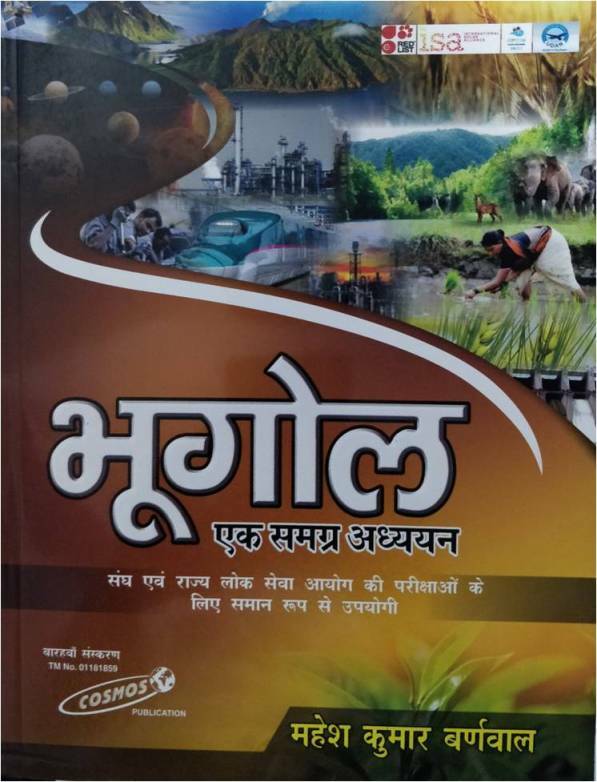 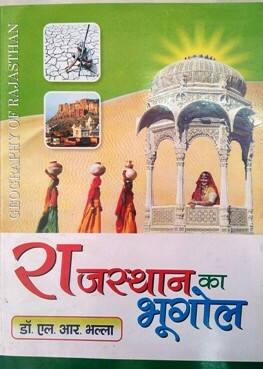 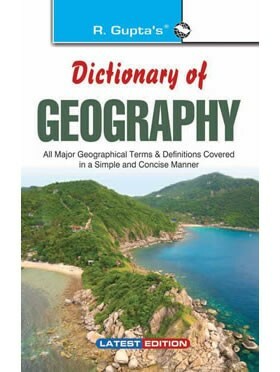 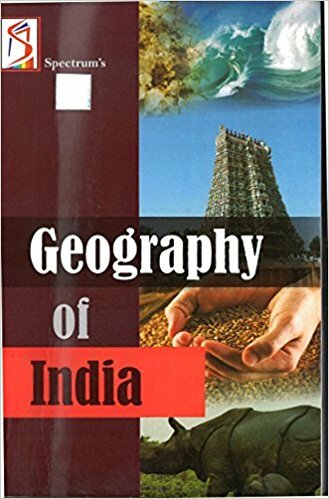 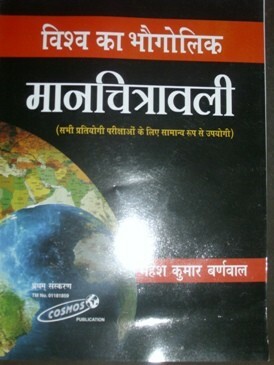 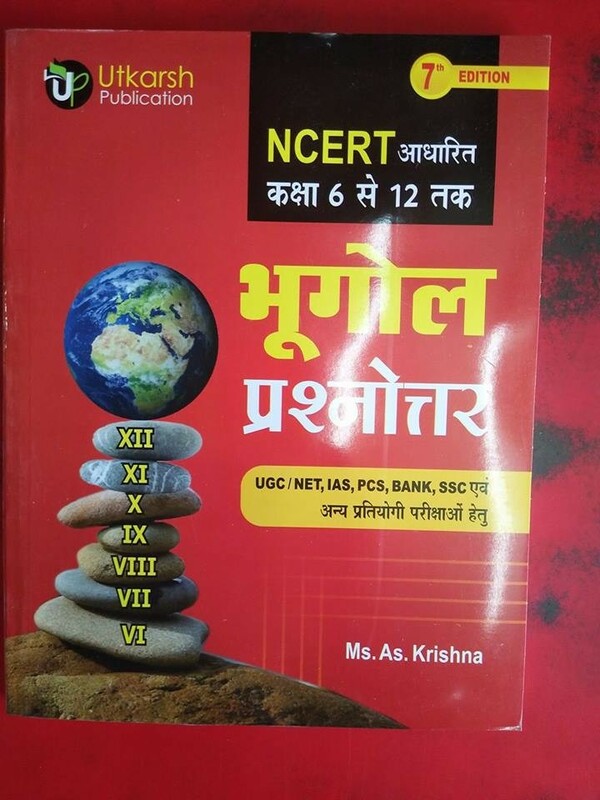 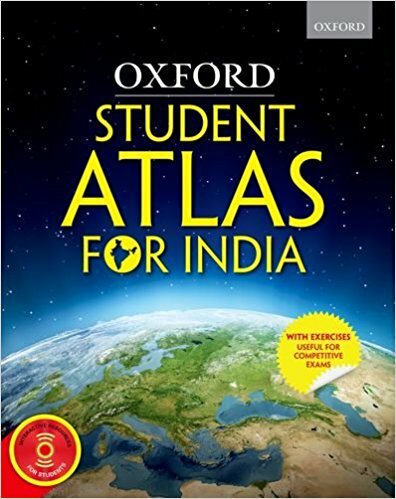 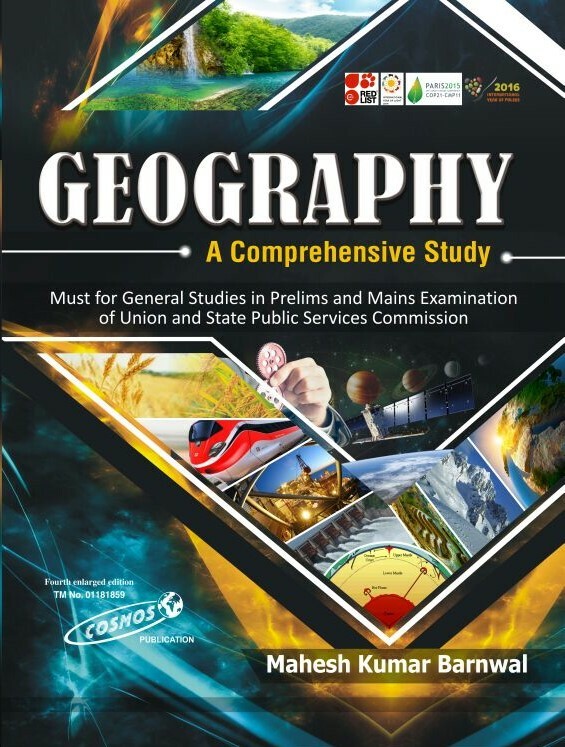 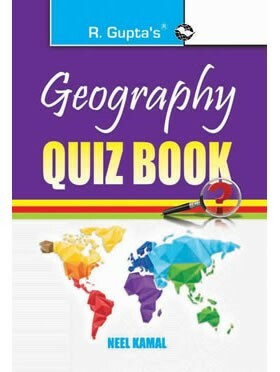 These reference geography books are standard books authored by renowned authors like- Majid Hussain, Mahesh Barnwal, Vivek S Raj, S K Ojha and all major publications- S Chand, Mcgraw Hill, Lucent's, Upkar, Arihant, Pratiyogita Darpan, Youth Competition Times, Periyar, Pariksha manthan etc are available online on best price on bookwindow. 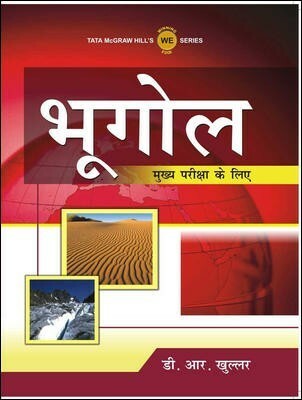 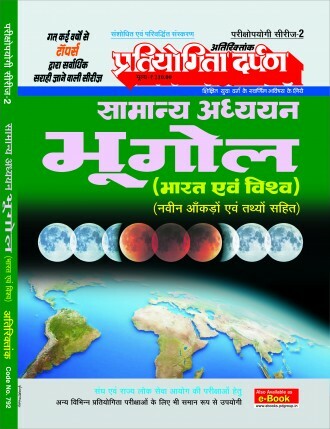 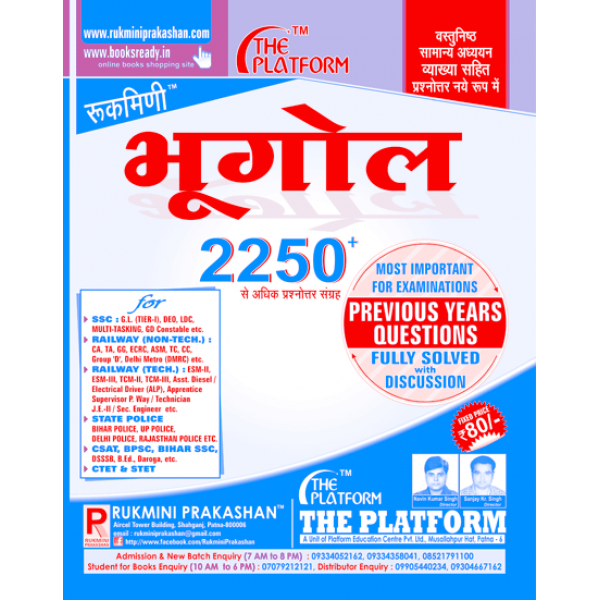 Buy geograhy reference and textbooks in Hindi medium and english medium online at best price on bookwindoow.